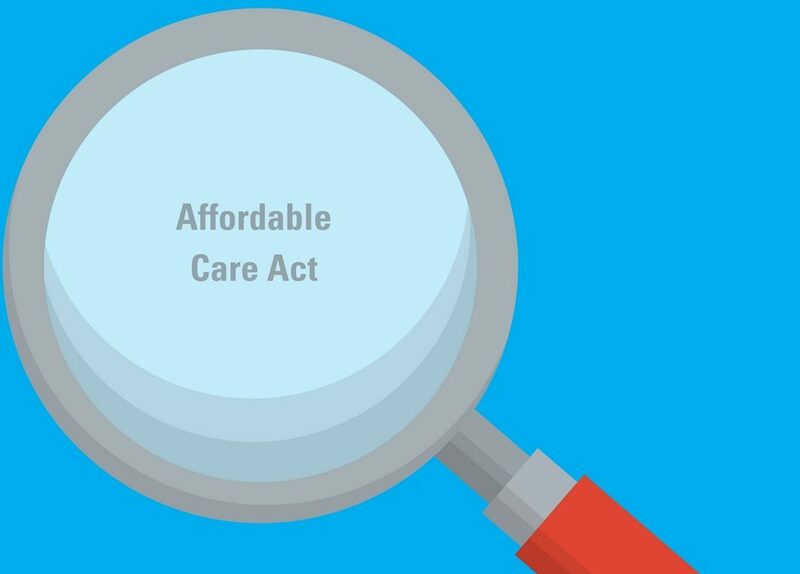 Our last blog post addressing some common misconceptions about the Affordable Care Act (ACA) – commonly known as Obamacare – drew a big response from readers. But don’t worry. There are plenty more myths about the law and they’re ripe for busting. Here are a few more common misconceptions shared about the law on the BCBSNC Facebook page from North Carolinians about the ACA. 1. BCBSNC is getting rich from its monopoly on the ACA market in North Carolina. If insurance companies could make a lot of money in our state’s ACA market, they would be beating a path to our state’s door. Instead, virtually all of the other insurers have left North Carolina’s ACA market. BCBSNC chose to continue offering ACA plans in all 100 counties of North Carolina despite losing more than $400 million on these plans in the first two years after its launch.Those kinds of losses cannot be sustained by any business in any industry. While the ACA did expand access to health insurance for millions who had never had it, its biggest problem was failing to address the underlying cost of health care. Simply put, we are all paying too much for health care and not getting good enough results for what we pay. We need to bring value to health care. BCBSNC is committed to making health care work for North Carolina. We believe that any changes to national health care policy must include measures to control costs. If it doesn’t address the cost problem, health care transformation is doomed. 2. BCBSNC is using the ACA as an excuse to increase premiums to drive profits. Premiums are driven largely by the cost and use of healthcare. And although the media didn’t start paying a lot of attention to the problem until recent years, insurance premiums have been rising for decades. There are many reasons for this, but one of the biggest is our own unhealthy lifestyles. We eat too much of the wrong kinds of foods, we don’t exercise, we smoke. In North Carolina, these problems are worse than in most other states. As complex as our health care system is, this much is easy to understand: an unhealthy population is going to spend a lot of money on health care. To halt this trend, we have to take better care of ourselves: eating right, adopting more active lifestyles, taking advantage of prevention and wellness offerings from our insurance plans. We all have a stake in slowing the rise of the underlying cost of health care. Our State of Costs website has plenty of details on the scope of the cost problem and how we can all work together to solve it. 3. BCBSNC doesn’t want to change health care because they’re getting rich from the current system. Our company has been at the forefront of health care transformation since long before Obamacare was even conceived. We have been including cost-control incentives – paired with quality requirements – in our contracts with doctors and hospitals for years. We were among the first insurance companies in America to advocate for transparency in health care pricing.Our company’s leaders have met personally with federal government leaders – including President Obama – to advocate for the people of our state. Our leaders have offered candid feedback and suggestions on how our health care system could be fixed. Like you, we know our system can’t remain as it is. At the same time, we also know we can’t simply turn back the clock 10 years and go back to the way things were. Things weren’t so great in health care 10 years ago, or 20 years ago. Beyond that, our nation’s health care needs are constantly changing, so going backwards won’t solve anything. No one really seems to know what lawmakers will do to try to address the problem of health care costs. But we don’t have time to wait for solutions handed down from Washington. We need to make health care work and we need to get it right this time. Follow our blog as health care transformation unfolds in 2017 and be sure to keep sharing your thoughts on our social media channels. We need you to be part of the solution.